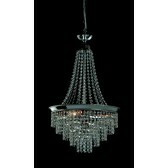 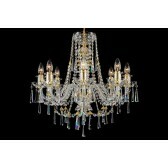 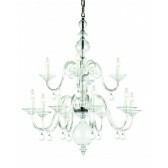 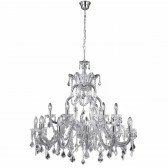 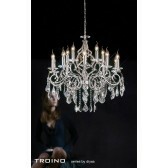 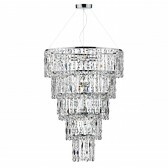 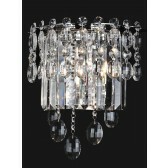 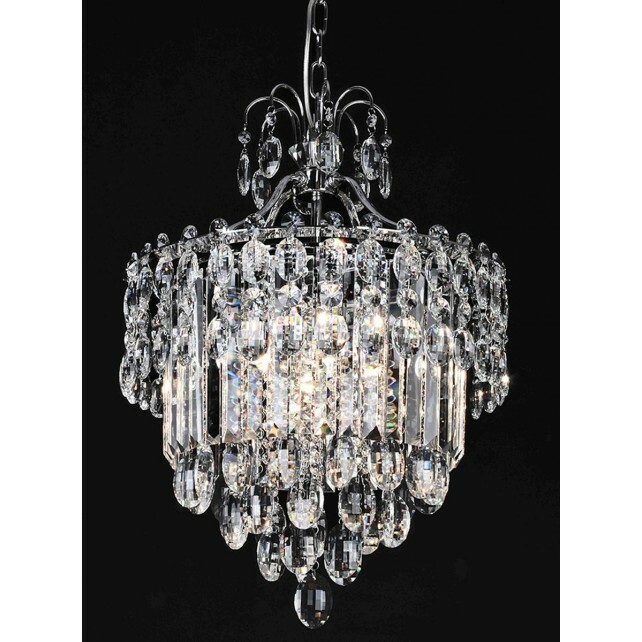 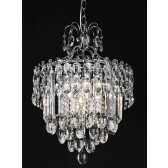 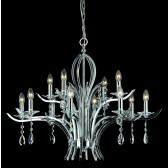 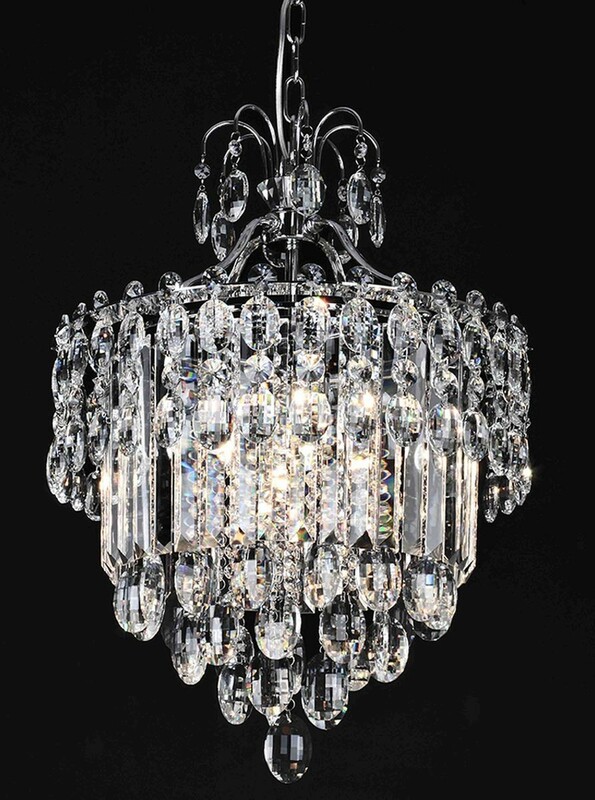 Tzarina 9 light Fitting In chrome finish with a mass of fine quality crystal glass drops. 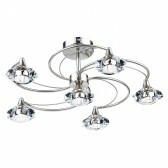 Supplied with 2.2W 3000K G9 LED lamps which are non-dimmable. 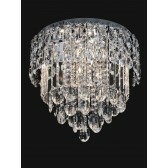 Maximum wattage 33w G9 halopin.